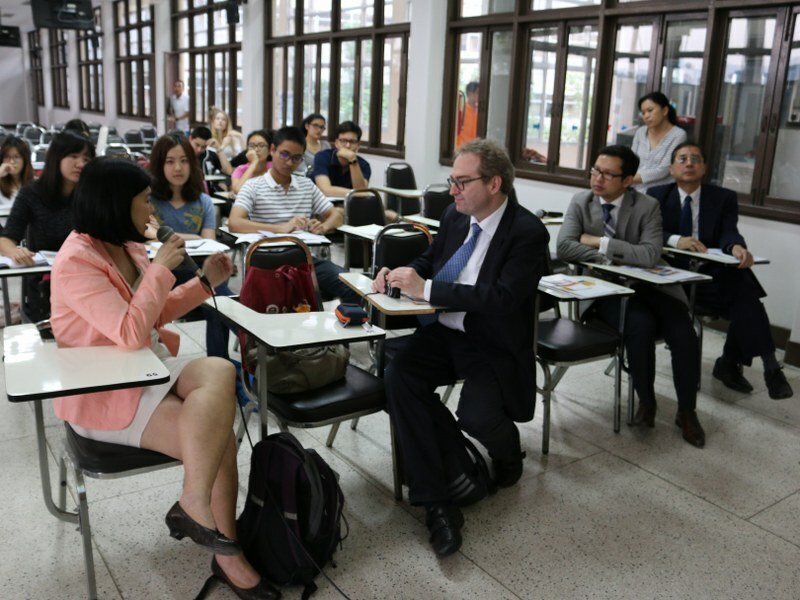 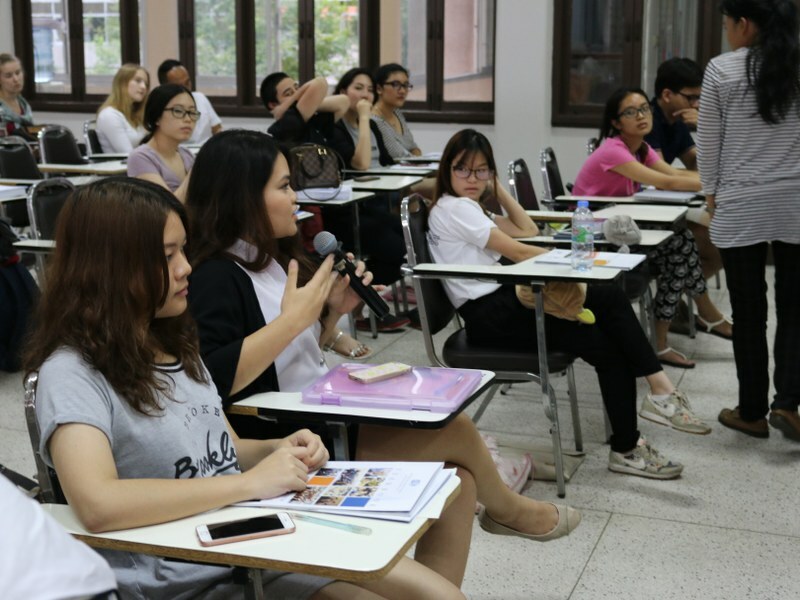 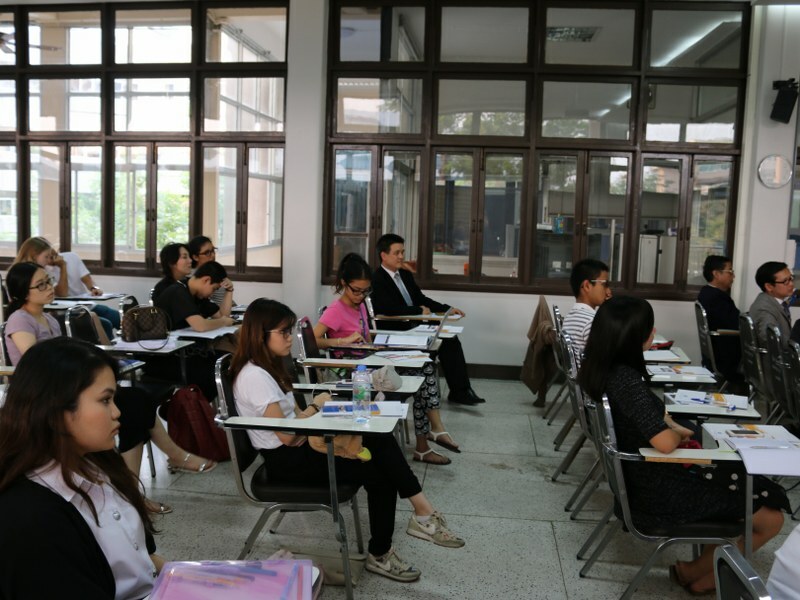 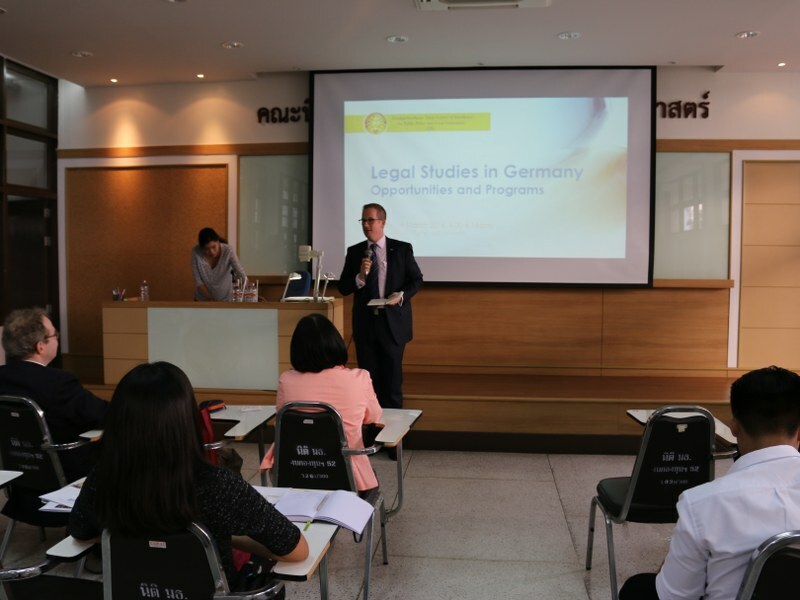 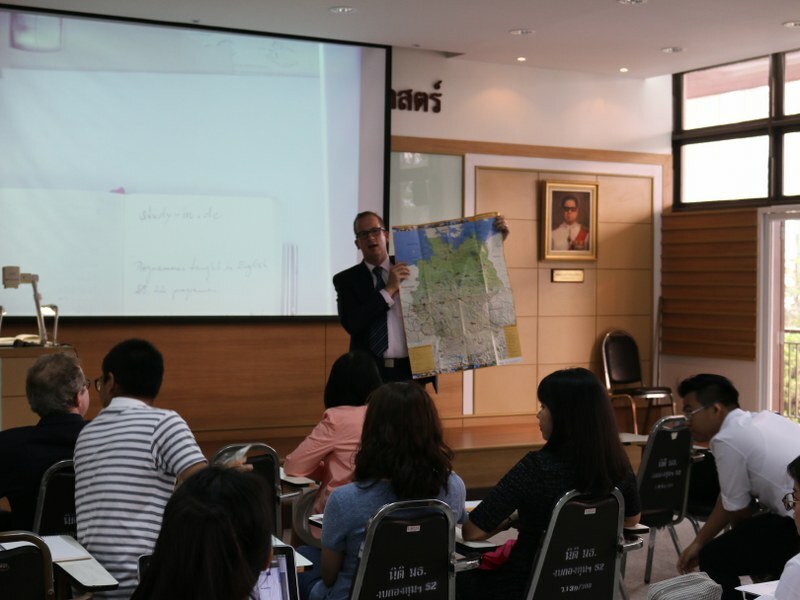 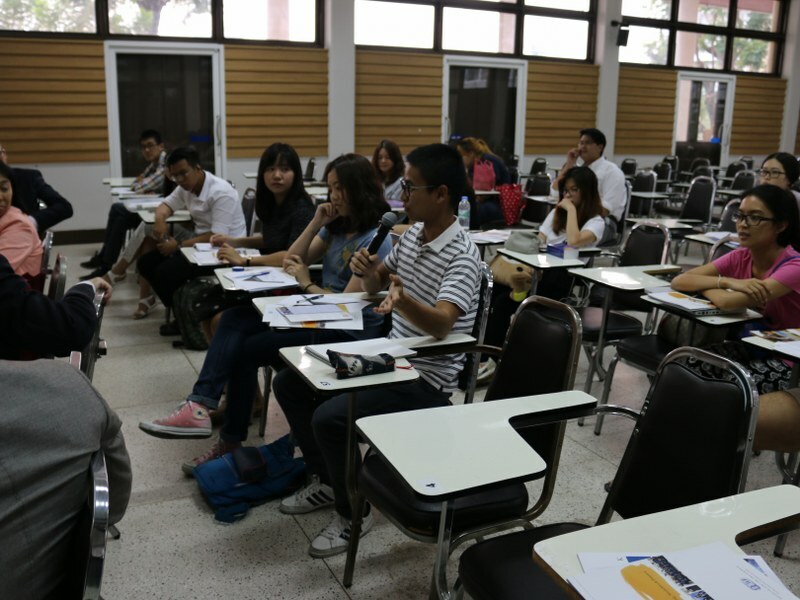 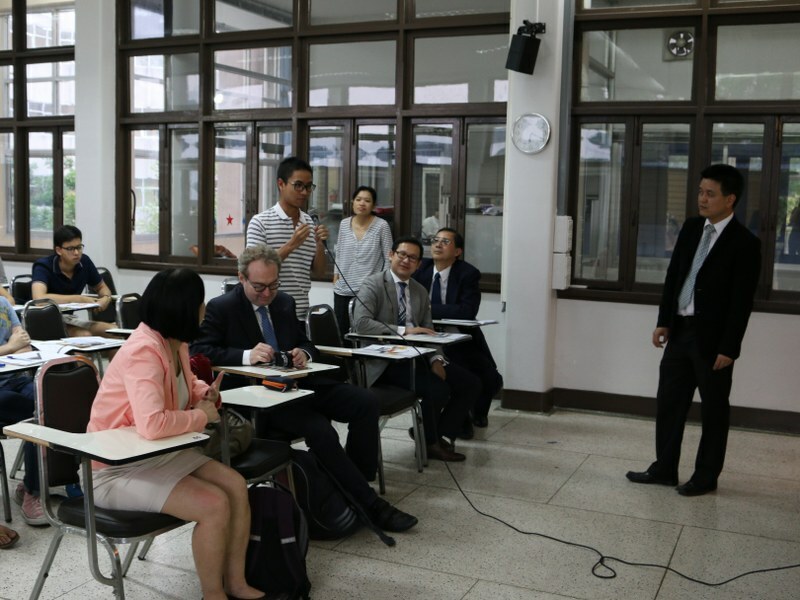 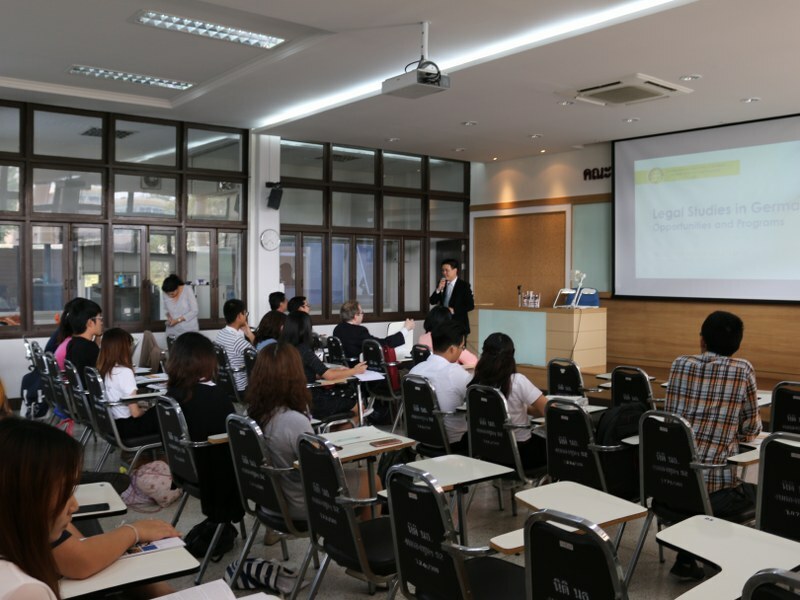 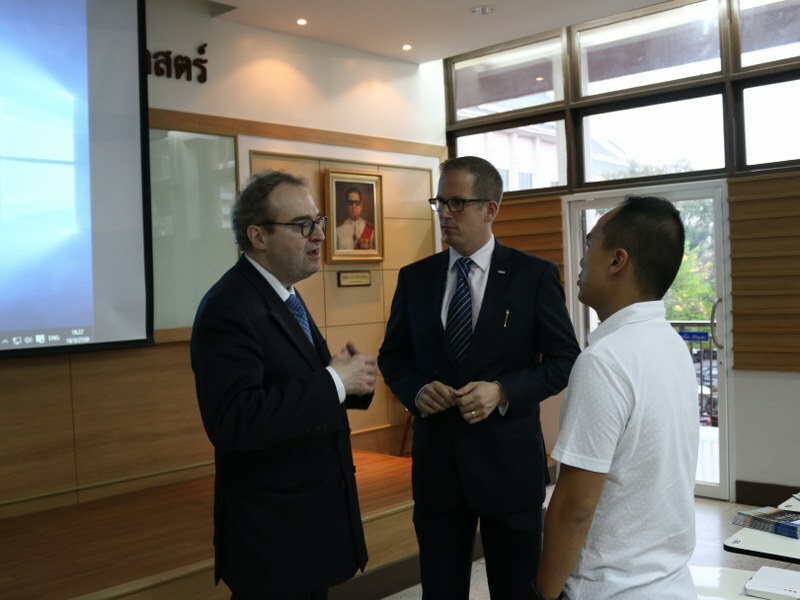 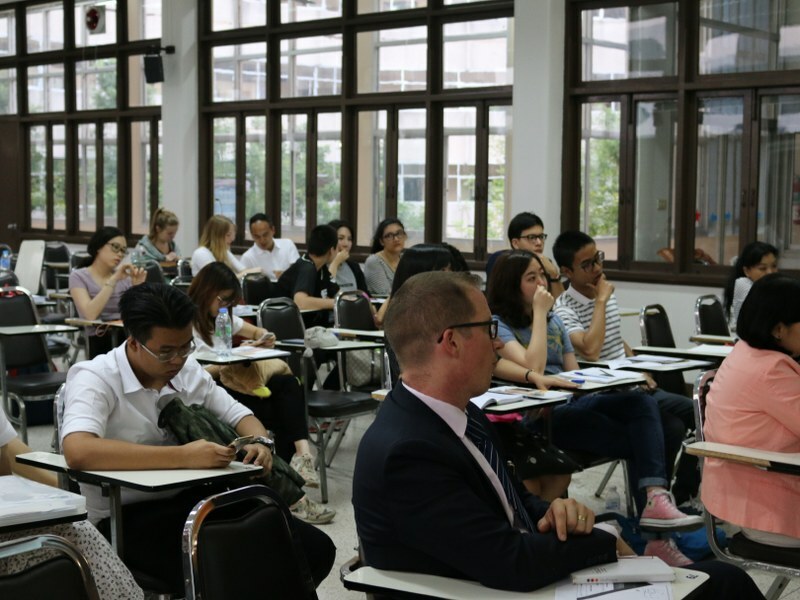 On 18 March 2016 CPG arranged a seminar on “Legal Studies in Germany”” at the Faculty of Law, Thammasat, providing Thammasat University law students with information on possibilities and scholarship opportunities of studying law in Germany. 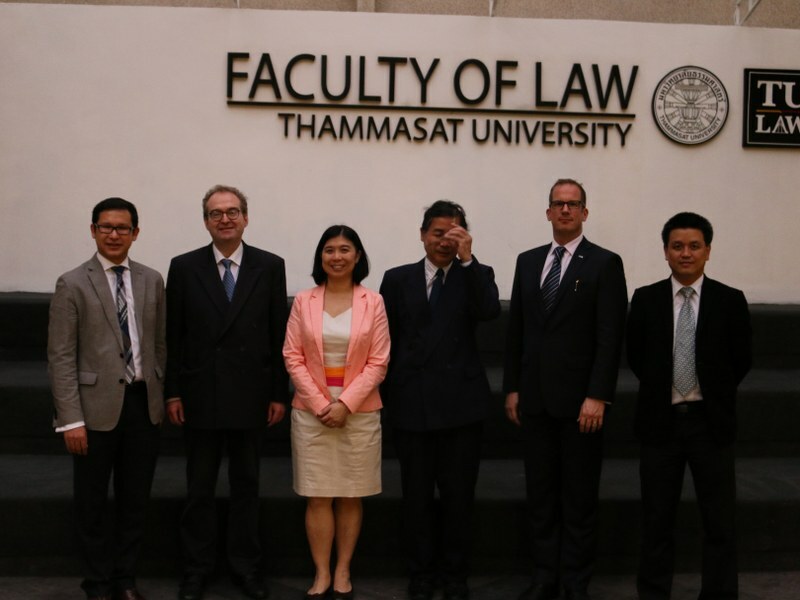 Dr. Munin Pongsapan, Director of Thammasat University Faculty of Law LL.B. 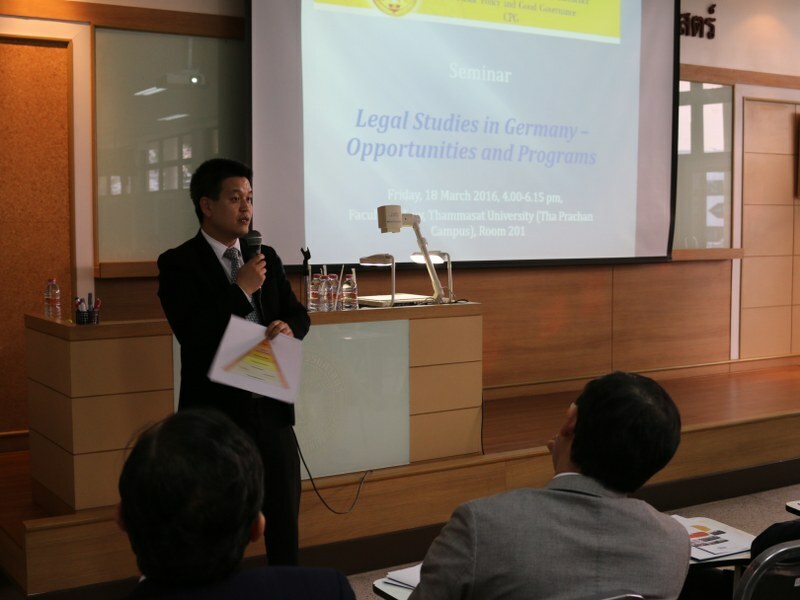 Program in Business Law, delivered the welcoming words followed by CPG Senior Research Fellow and alumnus of Bonn University Dr. Warawit Kanithasen who shared with the students valuable experiences of his time as a law student in Germany. 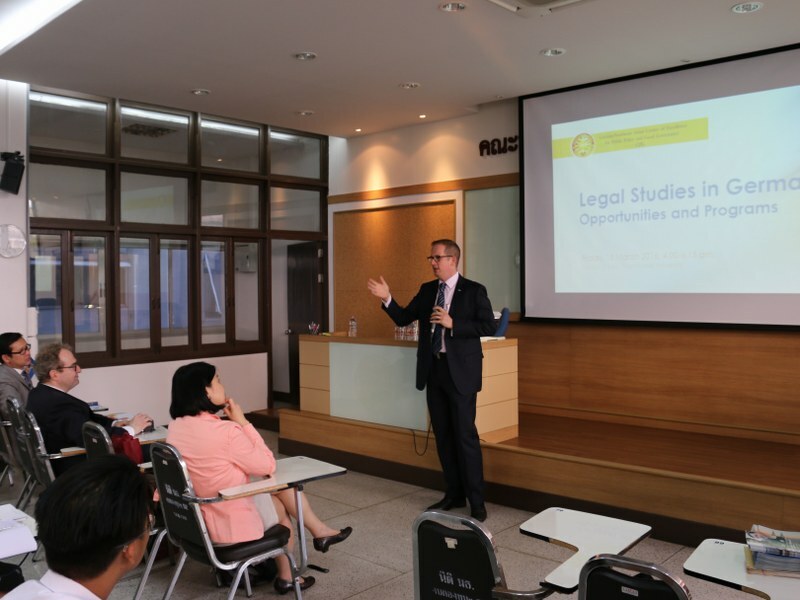 Dr. Rolf Friedewald and Ms. Shen Dee Kobbelt from the Institute for Law and Finance of CPG’s partner University Frankfurt am Main introduced the Institute’s LL.M. 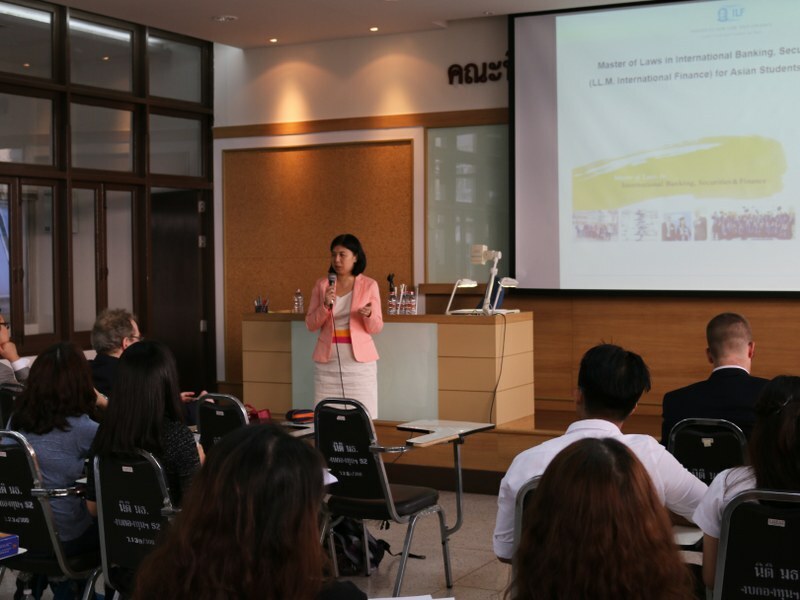 International Finance Program and answered the questions of the participants on the scope of the program and on the admissions process. 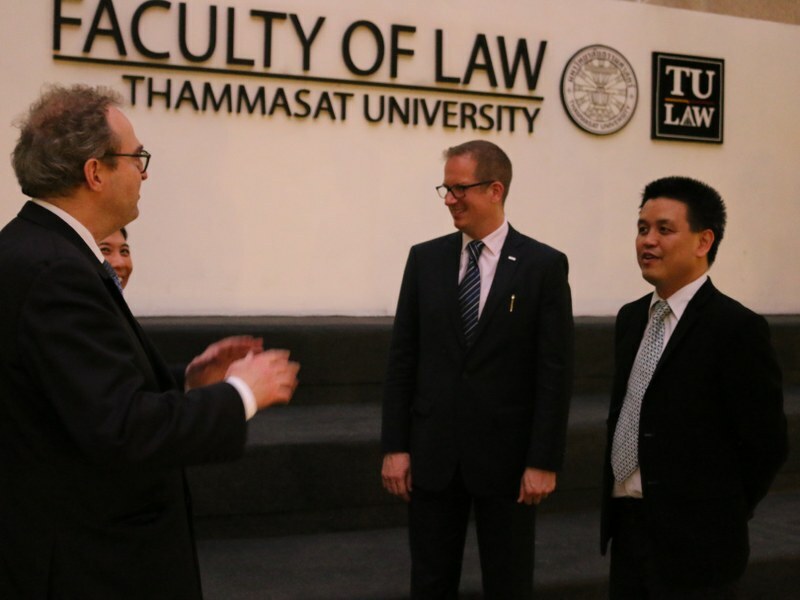 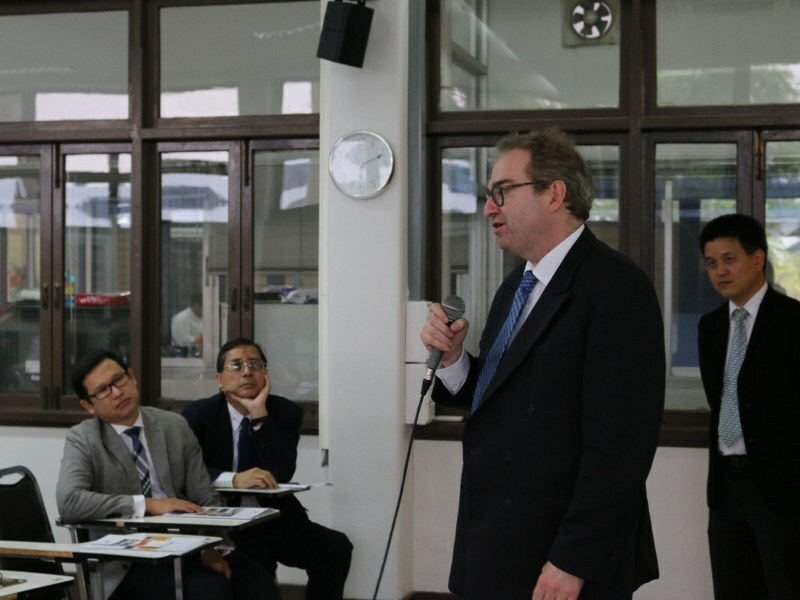 They were followed by Dr. Georg Verweyen, Director of DAAD Information Center Thailand, who provided information about study opportunities in Germany and on scholarships provided by the German Academic Exchange Service for Thai students. 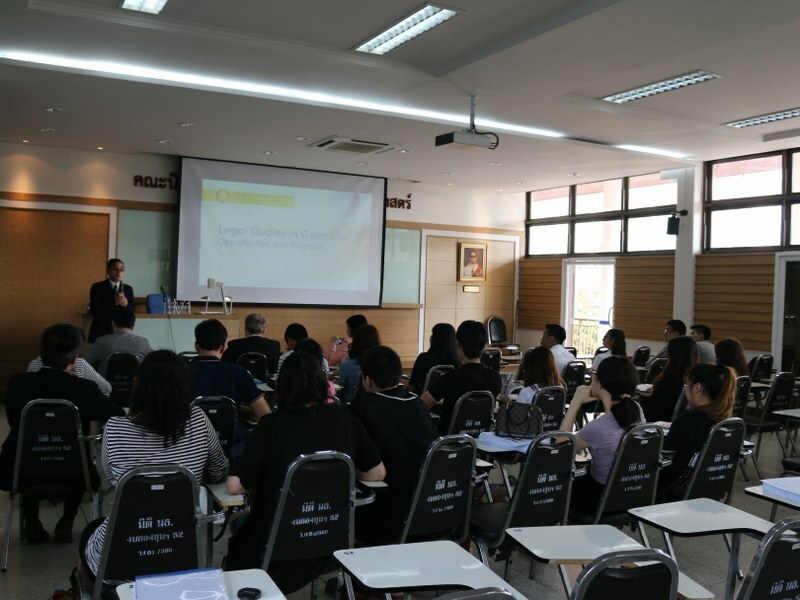 The seminar was completed by a presentation of CPG Project Manager Duc Quang Ly who introduced the students to CPG, its organization and work as well as to CPG’s engagement in the field of teaching and the promotion of young legal talents through a variety of law and language classes, academies and scholarships.